Texas’ premier property and casualty event returns this summer to the shores of Lady Bird Lake. Despite recently enacted laws, distracted driving is still a leading cause of accidents. Visit our resource page for more information on this dangerous activity and to see what ICT member companies are doing to change drivers’ behavior. ICT partnered with other state and national trade associations to produce an economic impact report, which details how the insurance industry in Texas helps people, communities and employers minimize risk, navigate difficult periods, and secure financing for both public works and private businesses. ICT’s Education Foundation has provided scholarships to more than 500 insurance and risk management students at 10 Texas universities. We also try and find these students jobs within the insurance industry. 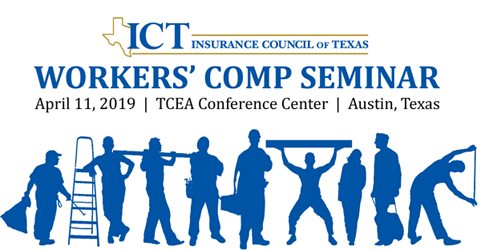 Insurance Council of Texas (ICT) is a non-profit, state trade association that serves property and casualty insurance carriers and their customers by educating members and consumers on Texas insurance issues. As the collective voice of the Texas insurance industry, we help our members stay current in an ever-changing marketplace and act as a critical conduit to ensure our membership’s position is heard on all insurance issues. We represent our members’ interests at the Texas Department of Insurance and other regulatory agencies. We also track the Texas legislative process and report back to our members on all legislative initiatives and changes in insurance law. By partnering with ICT, our members gain a powerful ally in the insurance industry focused on their needs in Texas. We are committed to providing unparalleled information, education, programs, tools and resources, networking opportunities and media representation that enable our members to remain competitive and informed on the industry we serve. 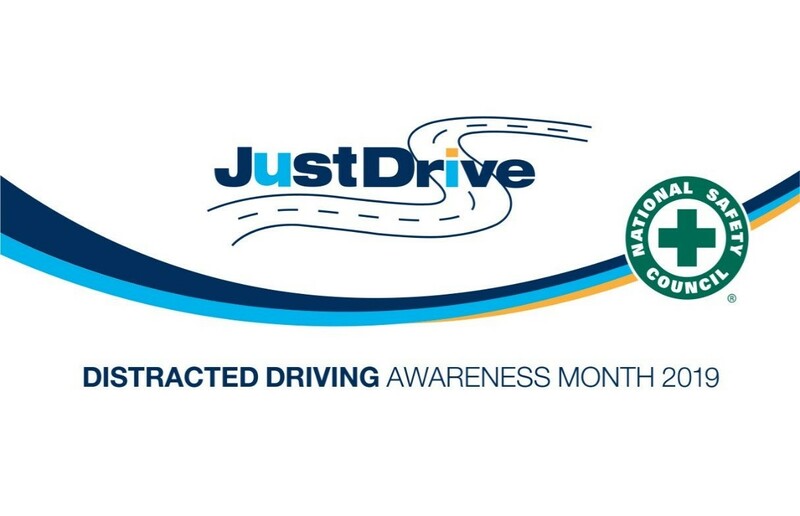 April is Distracted Driving Awareness Month and the Insurance Council of Texas (ICT) reminds drivers to put away the distractions and stay focused on the road. 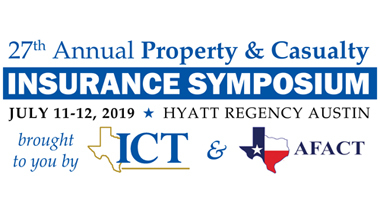 Registration is now open for the 27th Annual ICT/AFACT Property and Casualty Insurance Symposium at the Hyatt Regency on Lady Bird Lake in Austin on Thursday, July 11 and Friday, July 12. April is Distracted Driving Awareness Month. Visit ICT's resource page for links and information from ICT, our member companies and other safety groups. “ICT always has the latest update and terrific insight into P&C regulatory issues in Texas."